What do you want to be? What are your goals in life? What do you want to achieve? 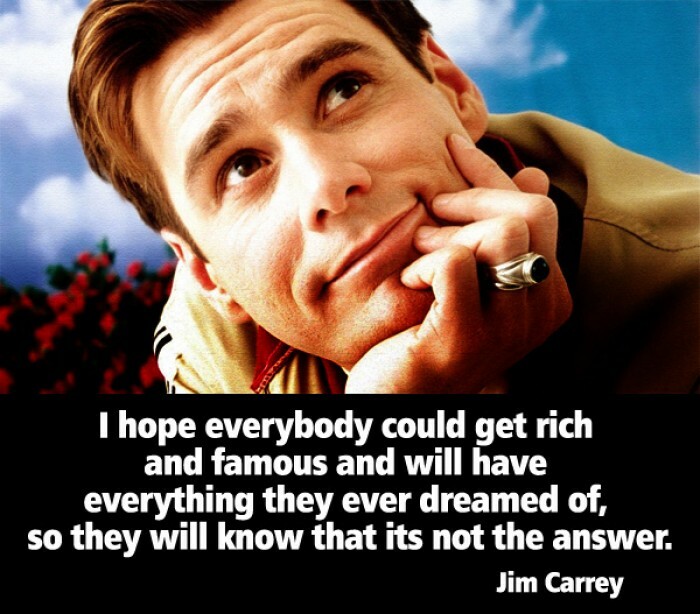 Our answers may differ - I want to have a great career or marry the love of my life or become the best in my field. But if we introspect honestly, we are all on the same journey. 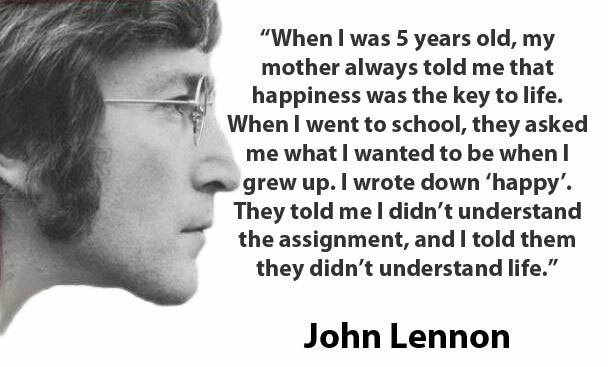 What we all want to be is happy. 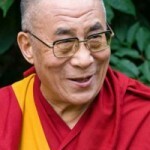 What we want to attain at the end with our possessions and career advancements is happiness. Each one of us may define happiness differently. But we all understand it is a non-negotiable ingredient for creating the life of our dreams. As of 2015, US stands 13th on the World Happiness Report. The Body of Research into distribution of happiness across ages, shows that happiness starts to decline from the 20s and starts to swing upwards only after 50s. Seems a bit shocking when we have “pursuit of happiness” as our unalienable right only after life and liberty. Then, why are we so unhappy? What are we missing? What is the no.1 factor standing in the way of our happiness? It is our tendency of putting conditions on happiness. As long as there is an ‘if’ lurking behind your definition of happiness, you are postponing your happiness into the future. There is no way to happiness , happiness is the way. With this thinking you will end up running behind one goal after the other only to find that the goalpost has moved. In fact, Harvard Psychologist Shawn Achor explains in his TED Talk that, happiness facilitates success and not the other way around. We do not attract what we want, but we attract into our lives what we are. For example you may be thinking, “I will be happy when I start earning ‘X’ amount of money.” But research says this logic is faulty. According to the 'From wealth to well-being' survey, people often overestimate the effect of increased income on happiness. And vice versa is also true. So remember, happiness is not your destination. Happiness is your companion in the journey of life. Concentrate on becoming happy today and now. In time happy days will add up into happy years and a happy life. Ideal conditions do not exist. Life is riddled with too many variables over which you have very little control. If you let your happiness controlled by them, you will never be happy. There will always be a piece of the puzzle out of place ruining the picture. So, there is no guarantee that when you achieve your dreams, your life will be as you have expected it to be. Happiness is not a future goal, it is a present activity. Learn go of the life in your head so that you can participate in the life happening around you. Past and future only exist in your thoughts. Only reality you have is the present. Today is your chance at happiness - seize it and make the most of it. Often our relentless quest to reach happiness blinds us to the charms we pass along the way. Be mindful and open. Interact with your life, pursue the opportunities, and aim to be alive every minute. Don’t be afraid to colour outside the box once in awhile. Let happiness come from you. Start a happiness journal and make note of one thing that cheered you up today. Never let a single happy memory go unacknowledged. Happiness is not an exact science. Different things, make different people happy at different stages of life. So, it might be a bit difficult to give a blanket answer to the question of happiness. But, science has tried to find links between the variables in our life and how they affect happiness. You can teach your brain to be happy. Due to evolutionary survival instincts, our brains have developed a 'negativity bias'. This bias forces our brains to hold on to negative feelings/experiences/criticisms and losses. The good news is, our brain can be rewired to focus on happiness. Psychologist Dr. Rick Hanson suggests that you should savour every positive experience and replay it in your mind a few times. Shawn Anchor dubs this as retraining our "brain to scan for the good things in life”. It means that you take a much more conscious note of the good things happening to you on a daily basis. 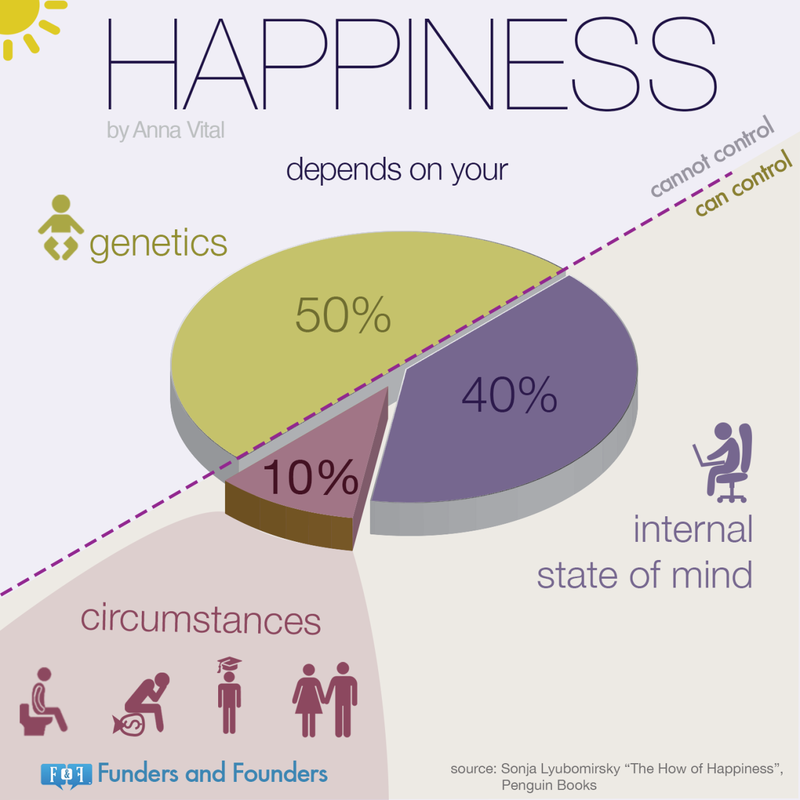 At least 50% of your happiness depends on your genes. ’s research has found that 50% of our happiness is determined by genetics, 40% by internal factors like attitude and only 10% by present circumstances. You can’t alter your genes. But you can seek more positive interactions and teach yourself to focus on good thoughts and feelings. So, by cultivating positive thoughts and optimistic attitude you can guide yourself to become happier. Exercise is an all-round mood booster. Harvard Medical School has found that exercise helps to curb stress hormones like cortisol and adrenaline. It also releases feel-good endorphins and good-mood brain chemicals serotonin and dopamine. And this is not just while you are exercising. A University of Vermont study has found that as little as 20 minutes of exercise can help to elevate your mood for the next 12 hours. 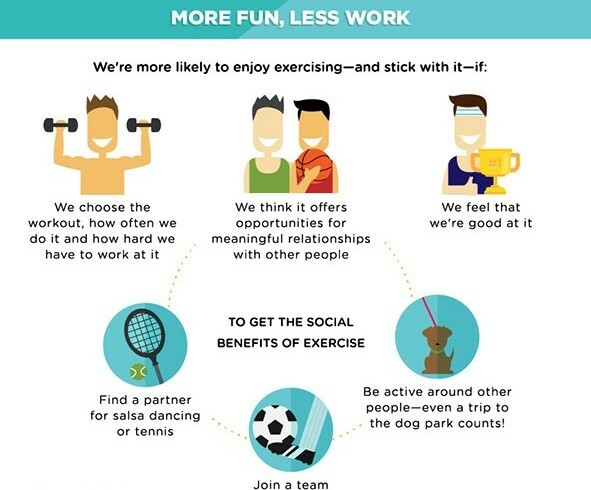 Make time for a physical activity/sport that you enjoy at least 5 times in a week. This will make you healthier and happier. Don’t smile because you are happy! Smile because you want to be happy! Dr. Zajonc’s Emotional & Facial Efference Theory holds that, ‘the facial changes involved in smiling have direct effects on certain brain activities associated with happiness.’ So, when you put a smile on your face, your brain gets the message that you’re happy. But beware of smiling for the sake of smiling. ! A Michigan State University study has found that fake smiles can make you miserable. 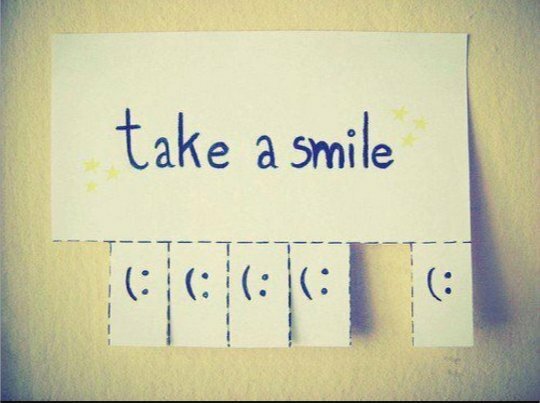 Try to back your smile with positive thoughts. Take genuine interest and pleasure in social interactions which have plenty of opportunity for spreading the smiles around. Having a gratitude shift will help you become happier. 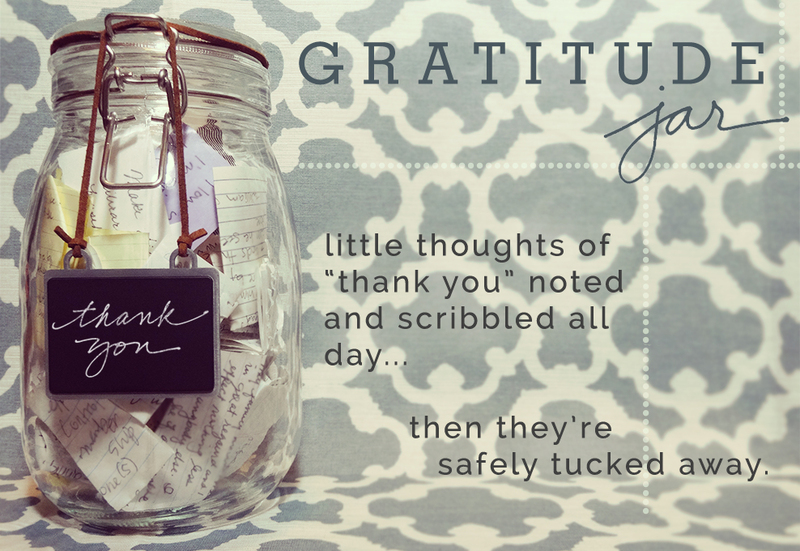 Just keeping a Gratitude Journal can help you become happier. As the 'Counting your Blessings Vs Burdens' experiment found, people who made the list of things they were grateful for have far more positive emotional state. 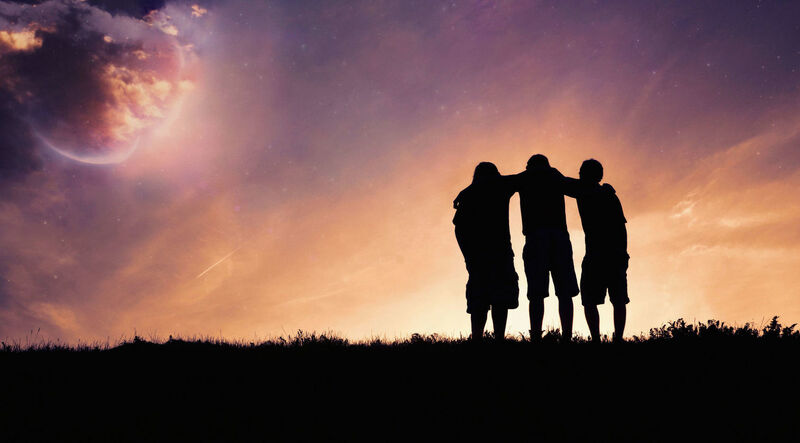 Literally ‘counting your blessings’ helps you focus on all the good things in your life. It will magnify the present and let you stay invested in the moment. A regular review of this journal can help you minimise the negativity in everyday life. How often have you felt the lingering effects of an argument with a loved one colouring your whole day blue? Our moods and feelings by are affected by the people around us to a greater extent than we realise. No man is an island. And if you hope to be happy you better not be! Prof. Paula Niedenthal’s embodying emotion study found that, ’Like an acute sounding board, parts of our brain internally echo what others do and feel’. Surround yourself with happy and positive people and you will catch the happiness bug. Even having good relationships with co-workers can help with your job satisfaction. Superficial relationships on social networks do not do the trick. Quality and intimacy, as well as stability and consistency of these relationships also matter. Duke and Arizona University joint study found that the number of close confidants for Americans had dropped from 03(1984) to just 01(2004). So, focus on building deep and meaningful personal relationships with your family and friends. Engage with your community and contribute your time and skill wherever you can. We spend ⅓ or 30% of our life at work. Put in simple terms - We spend about 25 to 30 years of our life at work. 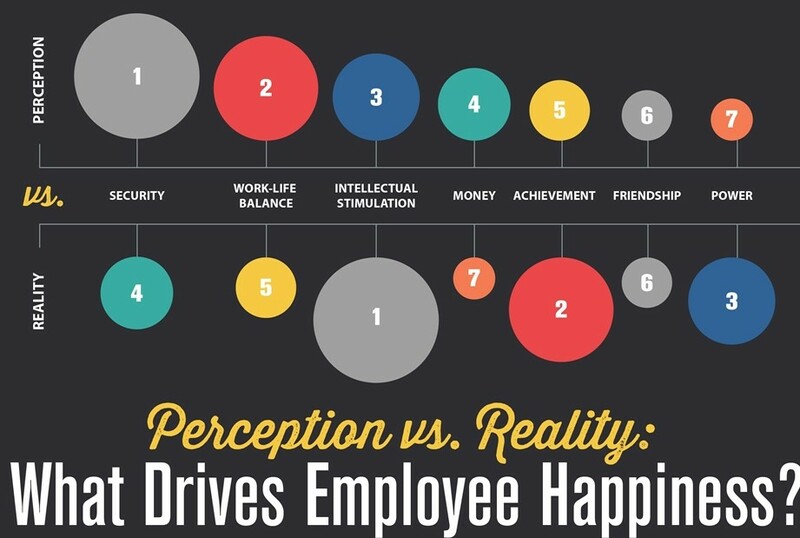 As work consumes such a large chunk of our life, it's only logical that - our happiness overall is influenced by the level of our happiness at work. According to Gallup Poll only 33.5% are engaged in their work with passion and deep connection. Further, 18% of employees actively hate their jobs. No wonder we are so low on the world happiness scale! There’s a clear cut solution for this. 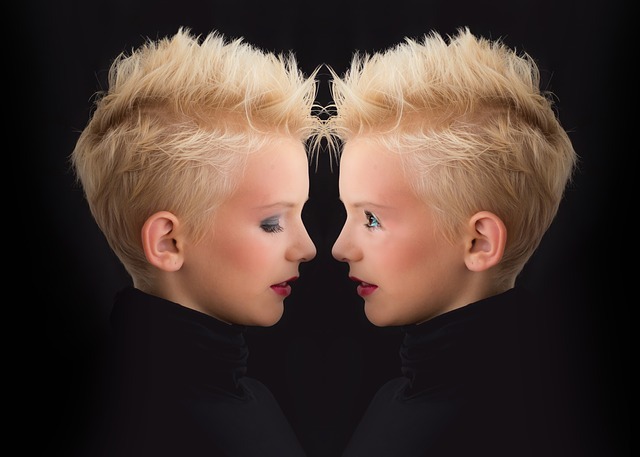 Find the work perfectly suited for you - plain and simple, otherwise there is no way you could be satisfied. You will have to invest time and effort into finding the work you absolutely love. But, it is never too early to start and it will not take a lifetime to find it. 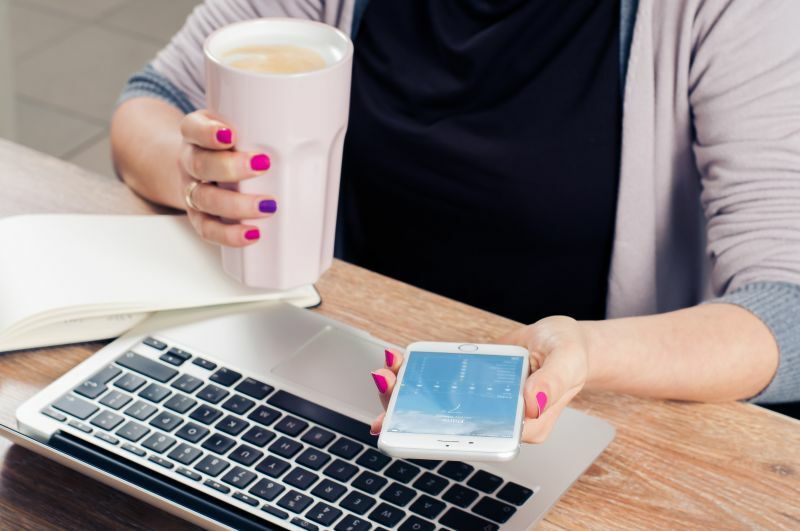 What if your present job is making you unhappy? First recognise the difference between acute (momentary) v/s chronic (ongoing) unhappiness. Try to pinpoint what exactly it is at your job that is causing you unhappiness. Is it the working condition? Is it your job? Is it the pay? Is it the commute? Is it the gap in your skill? If the cause of your unhappiness can be addressed, take steps to do it. The inescapable reality is that you can’t gloss over some jobs. Such jobs make you miserable and depressed cause in all probability, the job is that bad/unsuited for you. If this is your situation, your way out is to actively look for a job that will at least not give you Monday blues. Happiness is about small everyday things. The only thing that needs to change, for your happiness to change is YOU. Your willingness to consciously work on your happiness could potentially decide the quality of life you lead. A little perspective and a little gratitude shift has the potential to make you content. Go out of your comfort zone to try new hobbies. Search for the work that excites you. Be open to connections with people around you. How happy are you right now? Do you have the tools to manufacture your own happiness? 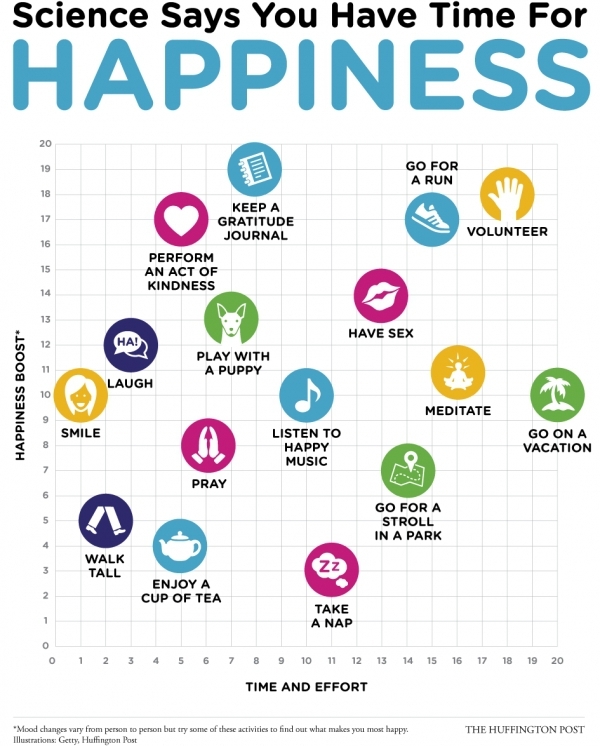 Why not try this Skill Based Happiness Quiz and find out?